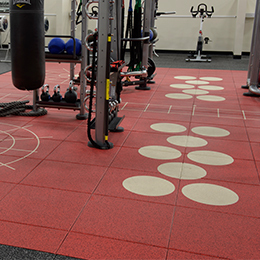 The Everlast Fitness Flooring family of products has been manufactured by Ecore since 1989. Each product in this offering consists of recycled rubber. 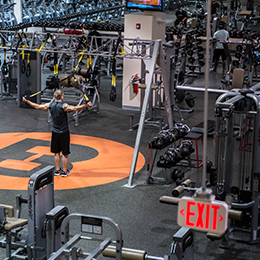 Thus, the fitness floors that result perform in the same sense. Tires are tough, which helps them handle miles of abuse. This same attribute holds true for Everlast Fitness Flooring. It’s durable, while having excellent slip resistant properties. Rubber’s inherent traits make it superior at absorbing impact force. 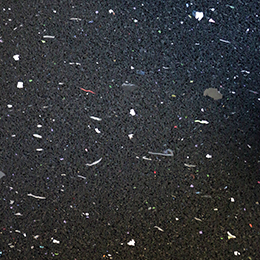 This unique combination of attributes makes recycled rubber the ideal choice for fitness applications.